Have you ever taken advantage of that steam room at the spa or your gym? The largest organ in the body is actually on the outside of it. The largest organ of your body is your skin, and problems inside the body show up really easily here. Think of your skin as an internal environment thermometer. 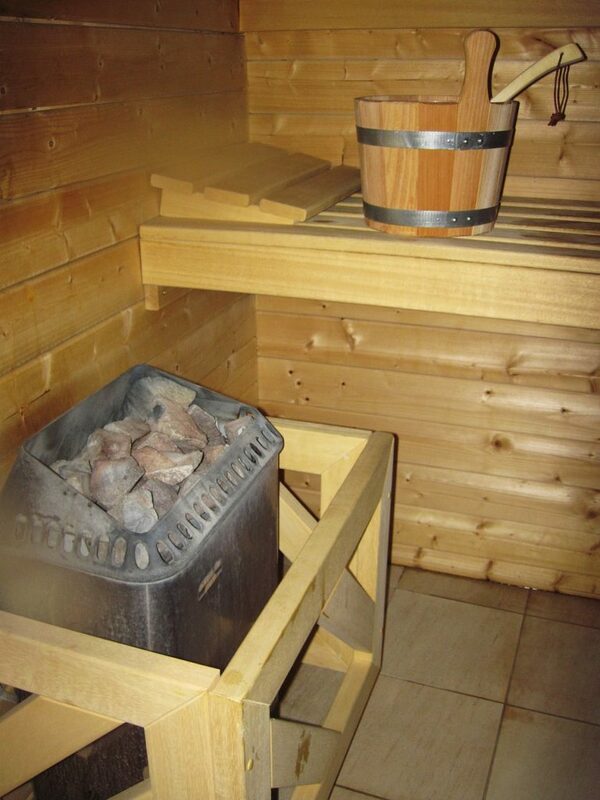 A steam room rids your largest organ of any toxins and impurities that have given it that lackluster look. Through a combination of high heat, excess moisture and aromatherapy, you will see a change in your skin after regular visits. I also love to attend sweat lodges for this very same reason. Much like a sauna, a steam room uses high temperatures to create an artificial fever. Here, bacterial growth is decreased as the body works to remove impurities from itself. Here’s how it works – as the temperature rises, steam is released into the room. This steam is great for anyone with respiratory problems. Breathing the vapors in deeply opens nasal passages, allows for freer breathing, and increases circulation. People with respiratory issues have been shown to benefit greatly from their time in a steam room. Some of the perks are felt immediately. You have a sense of lightness after you leave the steam room. Your skin just seems to tingle as those toxins roll off of you and onto the floor. The key to having a successful trip to the steam room is to bring a towel or two and wear loose-fitting clothing. Most people go into the steam room in their bathing suit or simply wrapped in a towel. Tight clothing can restrict the movement and the sweating which is crucial for toxin removal. After you have sweat so well, taking a cold shower allows your body to cool off gradually and also washes the salt and other minerals off of your skin. Skin health improves once the dirt, dead cells and other substances that adhere to the skin on a daily basis are removed. Increased circulation provides more blood flow to the skin. Some people even begin to look radiant and glistening while still in the steam room. 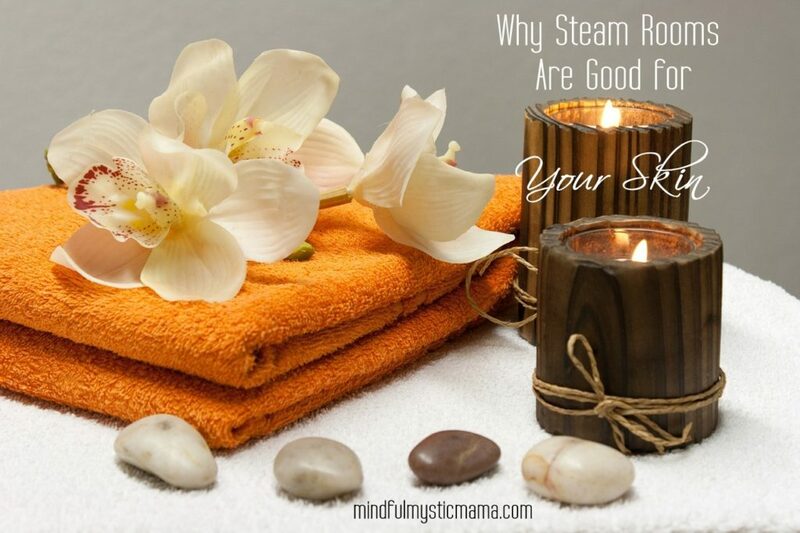 Many steam rooms also place aromatherapy oils in the steam. It is not uncommon to smell eucalyptus and the like emanating from the vapors. These oils help you to relax in and sleep better after your session. There are precautions, though. Anyone who is pregnant, has a heart condition or is claustrophobic may want to avoid the steam room. Besides helping us to sleep better and heal faster, a steam bath works wonders for the skin. By removing the gunk, the skin is able to breathe again and protect your body from harm. The best steam experience I’ve ever had was when I was living in the far north. A good friend of mine had built an outdoor sauna from scratch. He had built it right next to a beautiful, natural lake. Once the steam was done, he recommended to me and our other friends that we take a dip in the lake, then once we were finished our swim, we used pine needles to gently rub our skin as a loofah. This was followed up by a quick rinse and a moisturizer of pure sesame oil. There are some other wonderful oils that your skin will love you for as well. 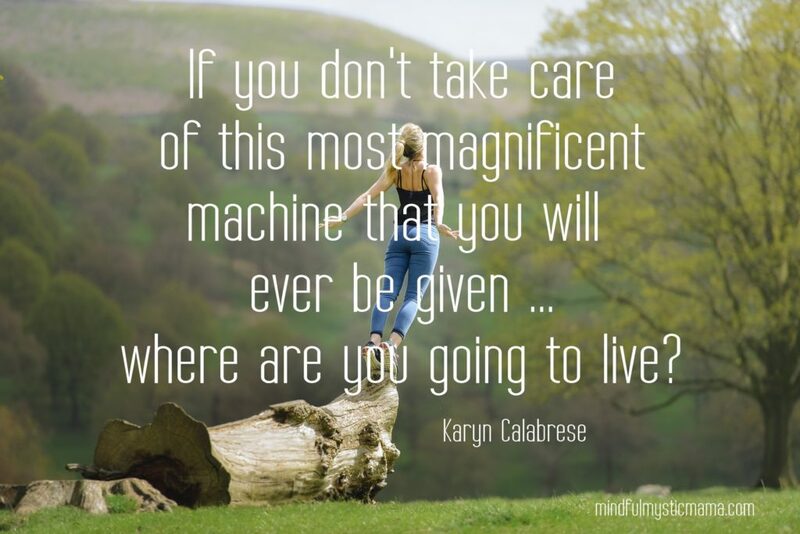 Let me tell you – I have never felt so rejuvenated by nature as I did this day! Sauna has been always great for my skin, but we don’t have any here 🙁 Thanks for a great post! One of the reasons I love going to a spa is because of the steam room. Miraval in Arizona has an amazing eucalyptus steam that is always a highlight of my visit. So relaxing and healing!